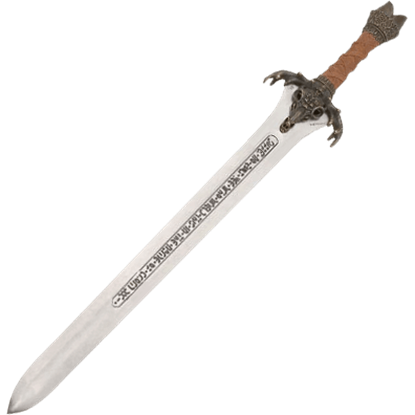 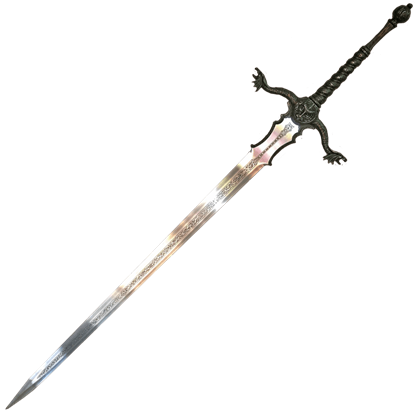 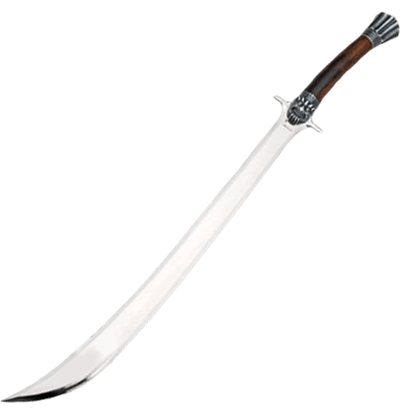 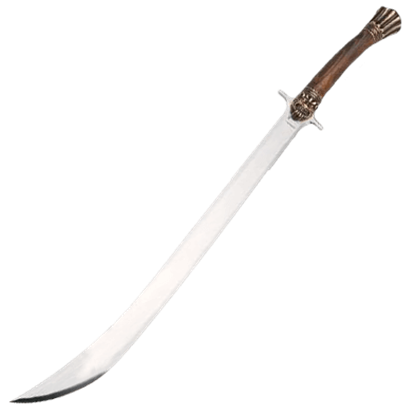 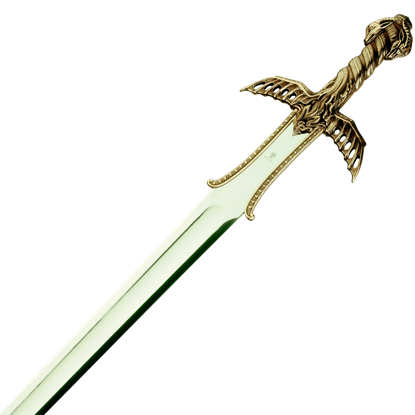 The Conan the Barbarian Silver Sword of Valera, by Marto, is a replica of the sword wielded by Valeria, a fiery warrior-woman who, in Conan the Barbarian, aids the barbarian and eventually becomes Conans lover. 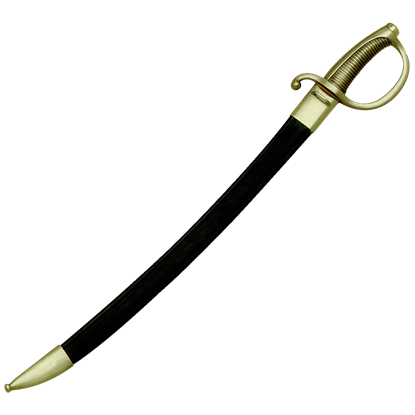 This Damascened Templar Knight Sword by Marto is an exquisite damascene, 24K Gold decorated version of a Templar knights sword, creating a fine accent that is perfect to display or carry at your side. 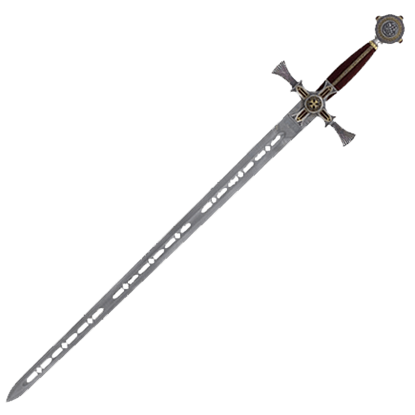 The Deluxe Charles V Sword by Marto is a replica of the sword of Charles V (a.k.a. Carlos V), who is widely regarded as the first king of Spain, given that it was under his rule that the domains of Castile and Aragorn were united. 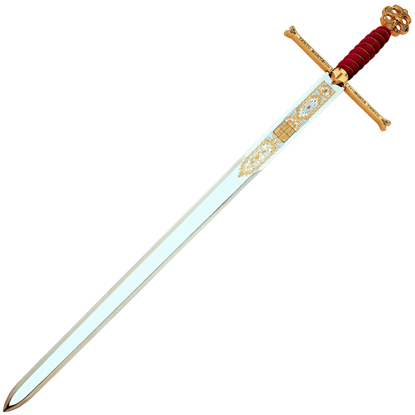 The Deluxe El Cid Tizona Sword by Marto is a reproduction of a sword that belonged to the Castilian knight Rodrigo Diaz de Vivar, known as El Cid Campeador. 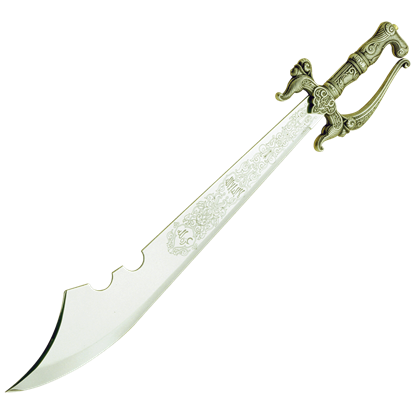 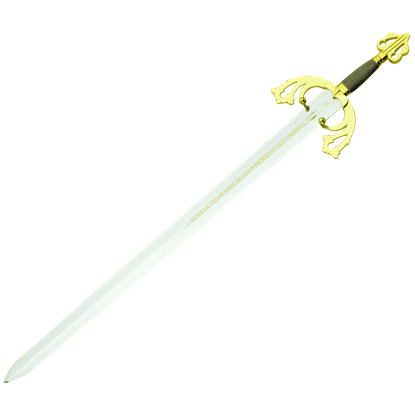 This sword is double-edged, fully tempered, and decorated with 24K gold.